Leveling, Artifact Power, Honor & Prestige, Mythic+ Raids and Mounts! | MetaWoW Leveling, Artifact Power, Honor & Prestige, Mythic+ Raids and Mounts! MetaWoW Marketplace WoW Marketplace Leveling, Artifact Power, Honor & Prestige, Mythic+ Raids and Mounts! 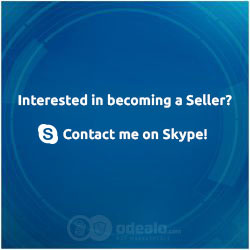 Over 1,0000 : Contact us! 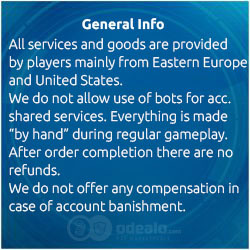 Please note: Worlf of Warcraft services Require Account Sharing!